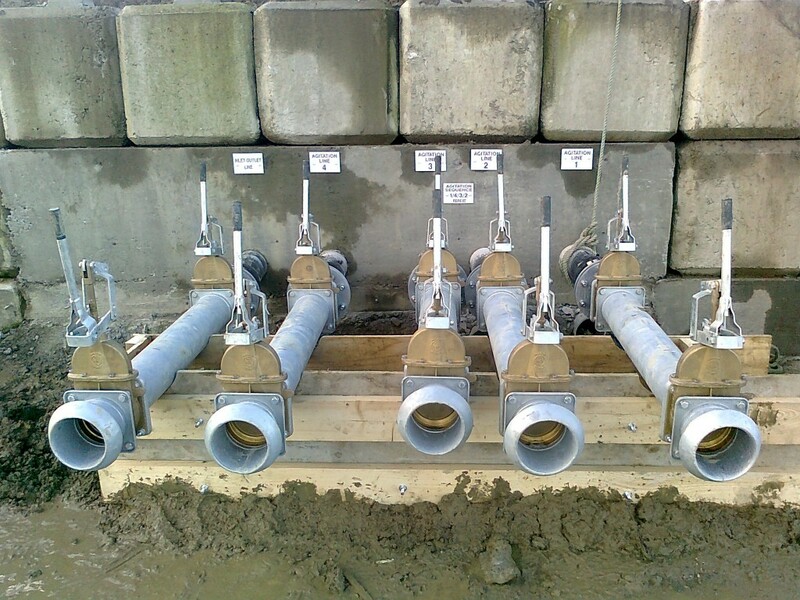 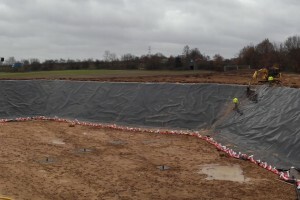 Geoline Ltd are a specialist geosynthetics company that construct Digestate Storage Lagoon facilities for Anaerobic Digestor (A.D.) Plants, all over the world. 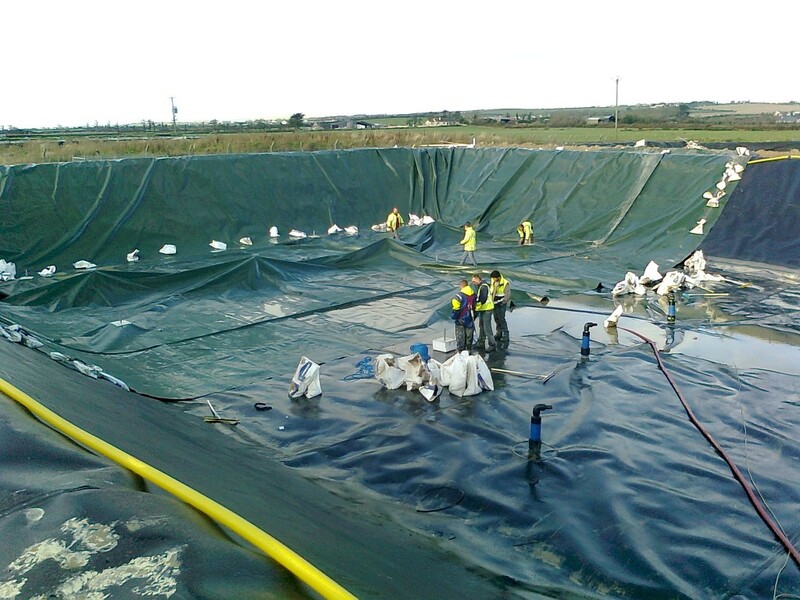 The company is mainly employed as a specialist subcontractor to supply and install the HDPE (High Density Polyethylene) lining membranes and agitation pipework to the Digestate Storage Lagoons. 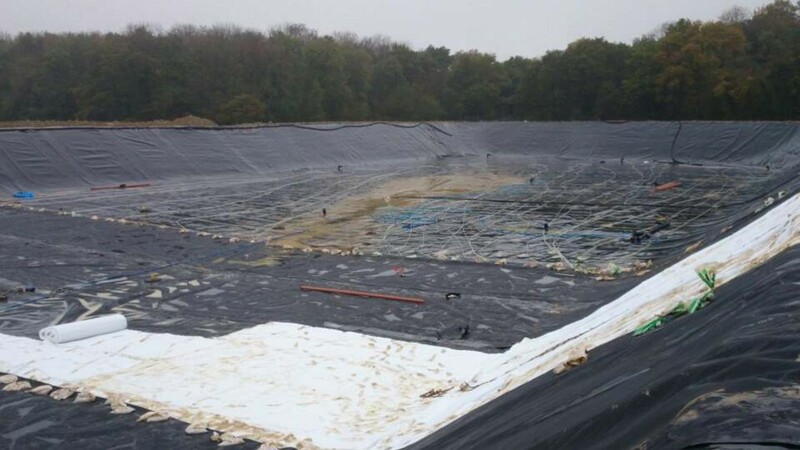 Typical Digestate Storage Lagoon facilities consist of a 2.0/2.5mm HDPE fully sealed base liner, with a 1.0/1.5mm HDPE floating cover. 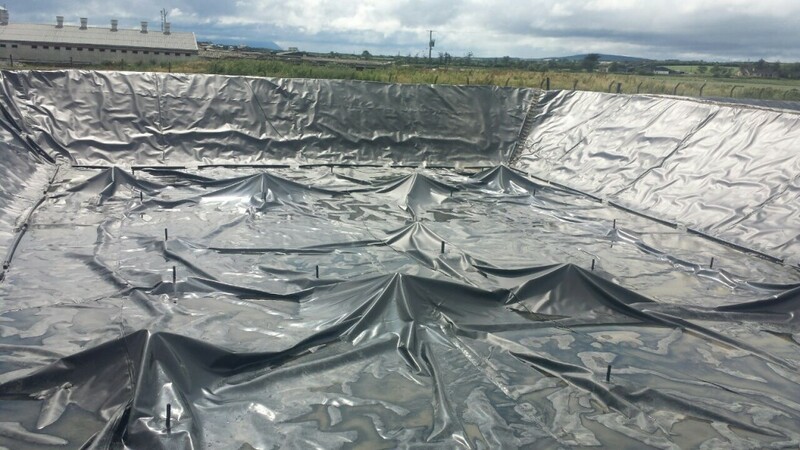 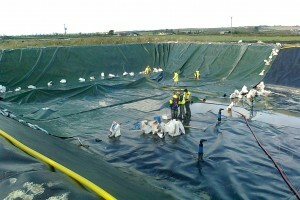 This floating cover comes complete with floating gas vent points to extract any remaining Biogas in the digestate itself. 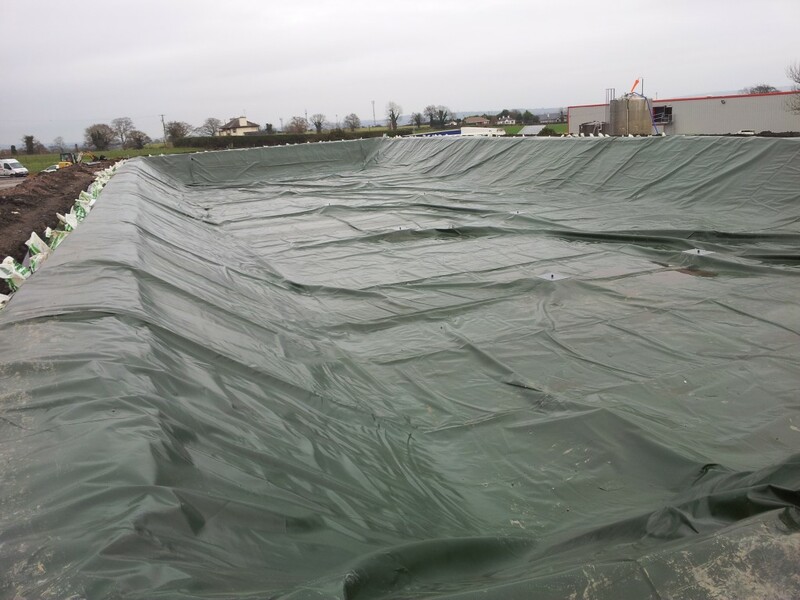 Digestate can be stored until needed. 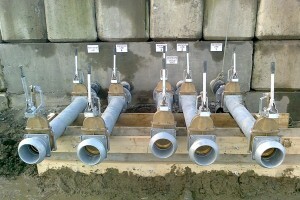 No capacity issue. 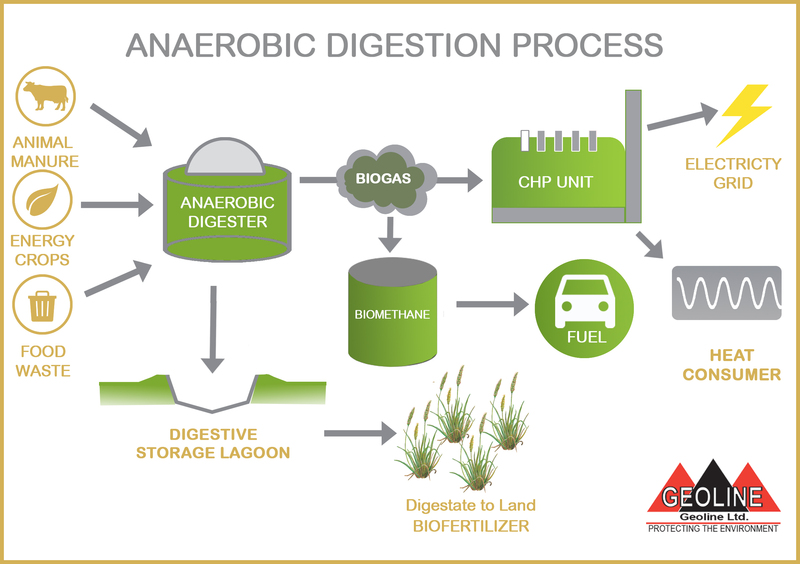 Digestate when used as a Biofertilizer, can be applied to the land at the correct time of year to maximise value. 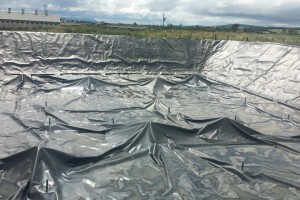 Self mixing system keeps digestate in motion. 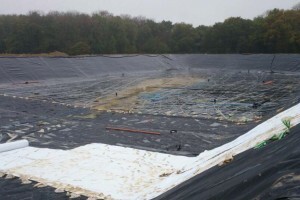 No dilution of digestate from rainwater. 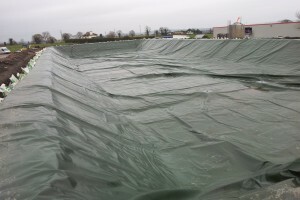 Flexible shape possible to accommodate all site configurations.